I love Elvis and I love his music, but I especially love his movies. The movies are what first introduced me to Elvis, when I was just a toddler back in the mid 1970s. I used to watch them with my mom on tv on the weekends. I knew Elvis’ movies before I knew his songs. In the late 1990s, I acquired all 31 (plus the two docs) Elvis movies on dvd. Now I also have them (all but the four that aren’t available) downloaded on my kindle fire. 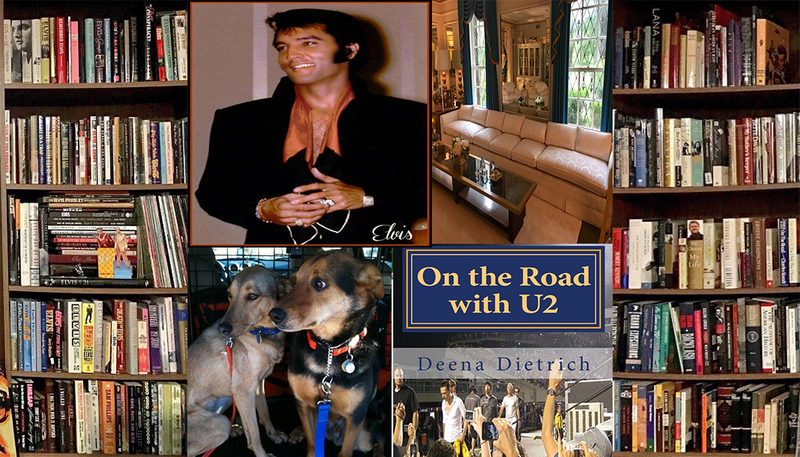 Not sure why it has taken me this long to read a book dedicated solely to Elvis’ movies. Jon Abbott’s The Elvis Films is the first of four I have recently purchased. Although I disagreed with Abbott’s opinion about almost every Elvis movie (and his song choices for the docs), I really enjoyed his book because I learned so much. Not about the plot of the movies, who was in them and how they did, because I knew all that, but about the behind the scenes stuff and about what other movies the costars were in and how they related to Elvis and things like that. By the way, no one had a bad word to say about Elvis at all. 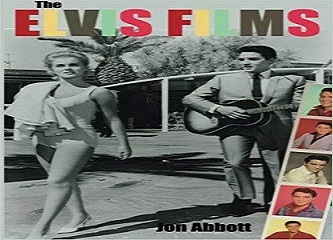 Abbott writes, “this book takes Elvis Presley and his movies seriously, the films themselves were most certainly not intended to be taken seriously, but made purely for the audience’s pleasure and the participants’ profit.” Elvis’ movies, for the most part, are 1960s fun escapism, and there is nothing wrong with that. I mean I just like seeing Elvis on the screen walking and talking. Not saying that he wasn’t a good actor, because I think he was, but most of them were just an hour and a half of pure fun! Isn’t that what entertainment is supposed to be anyway? 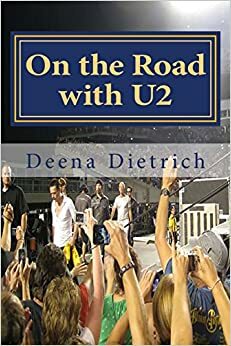 Read all of my highlights from the book here. If you want like to get my thoughts on all of Elvis’ movies from when I watched them all in chronological order one weekend, please click here.